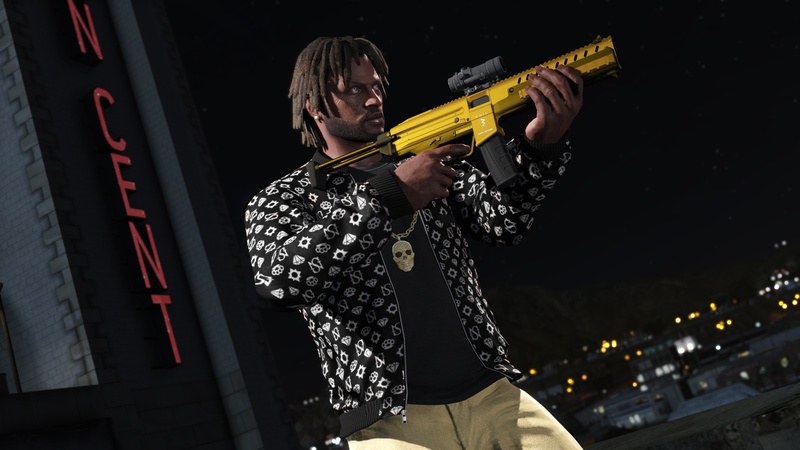 Rockstar Games will be celebrating the start of June with a new Grand Theft Auto 5 update. The update, called "Ill-Gotten Gains Part 1," gives players a whole lot of new things to buy in the game's online mode. 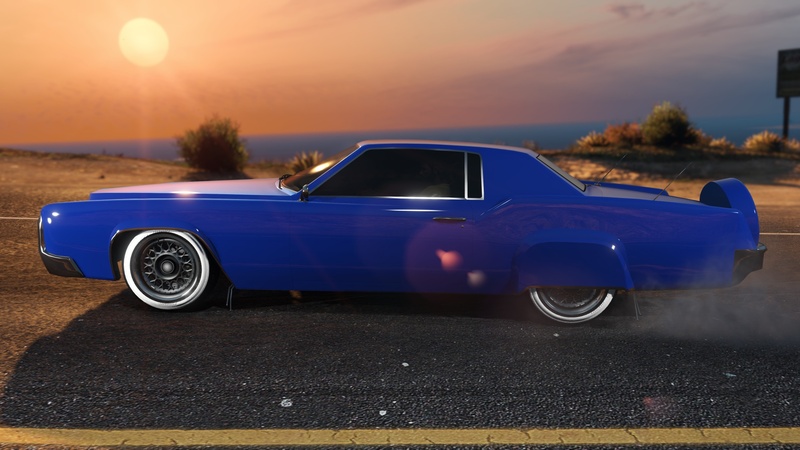 "Due to a surge in high-end crime across southern San Andreas, demand for luxury goods and services is at an all-time high," Rockstar said of the update. "Upscale merchants of all kinds are scrambling to fill their inventories to serve the newly wealthy. The first of two major deliveries this summer will be hitting the showrooms of luxury car dealerships, the shelves of top arms suppliers and other prestigious retailers in June." 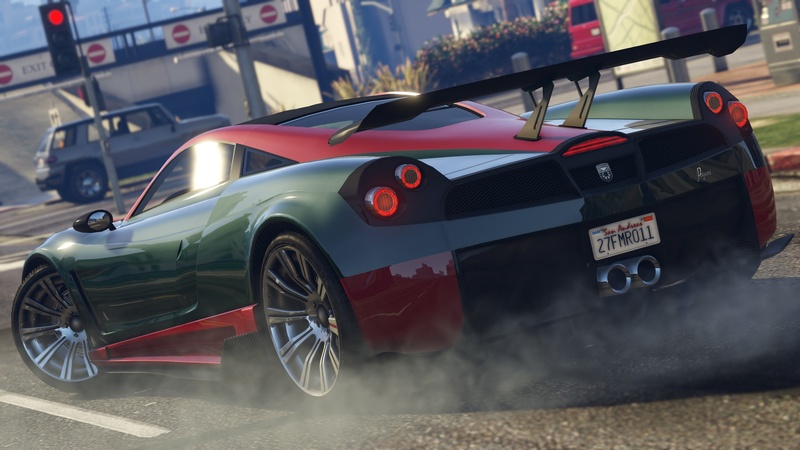 The new vehicles include the classic muscle car Albany Virgo, the Benefactor Stirling GT sports car with gull-wing doors, and Pegassi Osiris supercar. 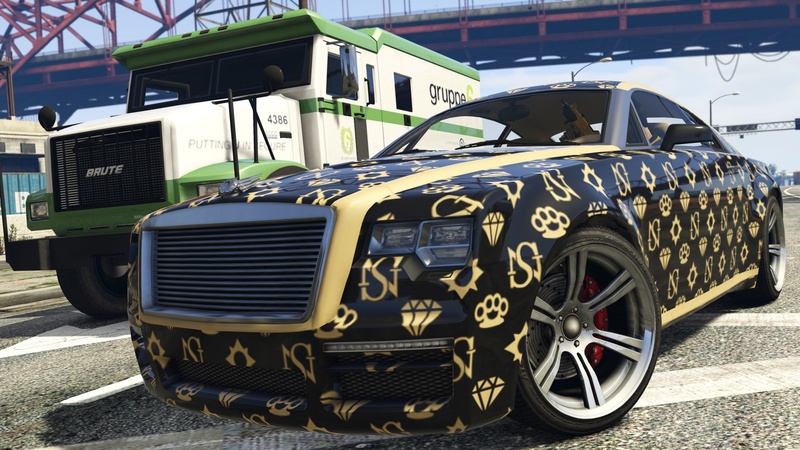 One of the new luxury cars, the Enus Windsor, can be outfitted with eight custom wraps. For example, one of these wraps adds a diamond and brass knuckle pattern to the exterior. 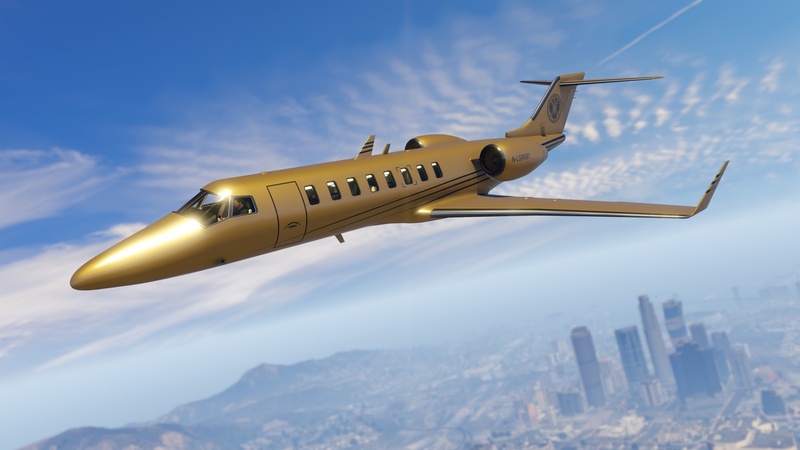 There are a couple opulent aircraft available through the update as well. 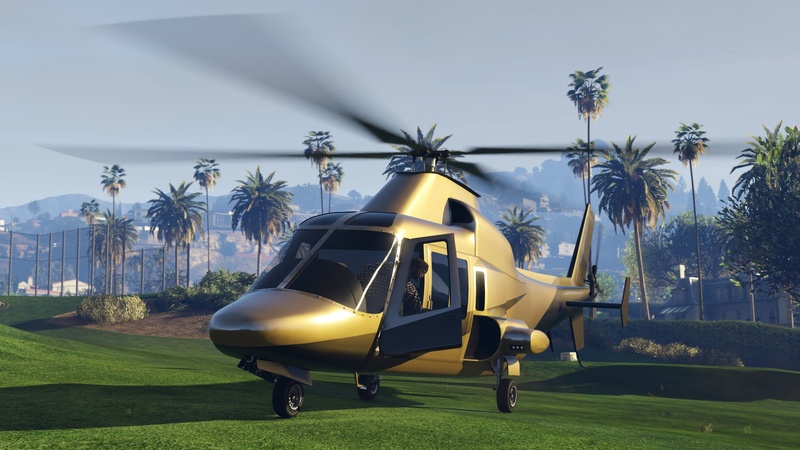 The Buckingham Swift Deluxe and Buckingham Luxor Deluxe are solid gold helicopters and planes respectively. They seem perfect for the GTA Online player with money to burn. Players will have ways to spruce up their character as well. 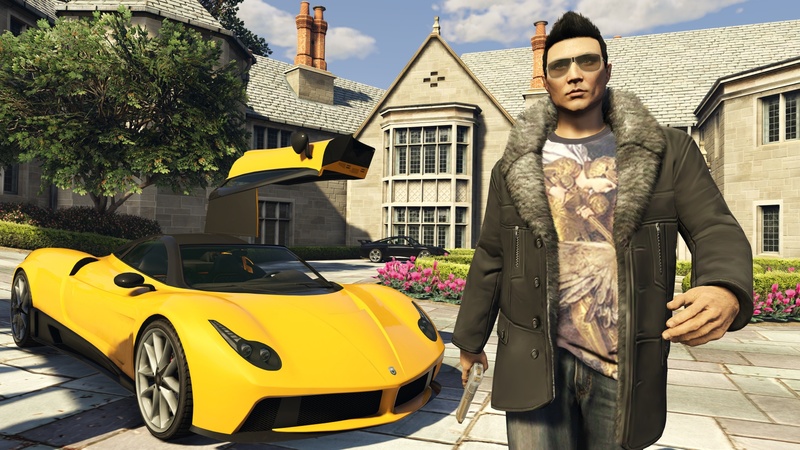 Rockstar promises hundreds of new clothing items so you can flaunt your wealth. If you're looking for something more practical, you can buy the Combat PDW (Personal Defense Weapon). You can expect the Ill-Gotten Gains Part 1 Update sometime next week. The second part will be available later in the summer. Generally GTA 5's multiplayer updates come with a smattering of new Jobs. Rockstar didn't mention whether that's the case with Ill-Gotten Gains, though. Rockstar is adding all these new items and vehicles to the game in light of the cooperative heists that debuted this spring. Many players are now flush with cash now that they've had some time to play these super-sized missions. These infusion of new loot ensures that players will at least have a reason to keep replaying these heists and accumulating cash. I say "replaying" heists because unfortunately Rockstar doesn't have any plans to add new ones in the near future. "For those asking for more Heists, please understand that Grand Theft Auto Online Heists were a tremendous undertaking so it’s not the sort of thing where we can easily create and publish additional Heists like other Job modes and missions," Rockstar said last month. "We are, however, working on other cool updates for GTA Online that you can expect over the coming months."